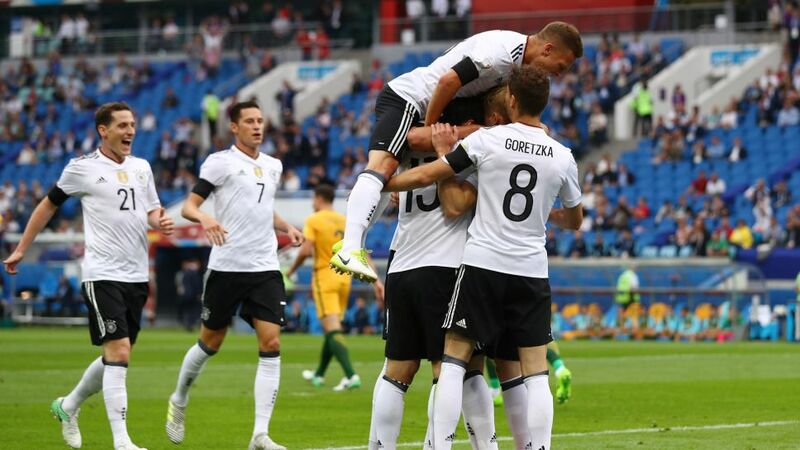 Bundesliga | Confederations Cup: Australia 2-3 Germany - As it happened! Confederations Cup: Australia 2-3 Germany - As it happened! Reigning world champions Germany kicked off their FIFA Confederations Cup Russia 2017 campaign with a win over Australia Australia on Monday.